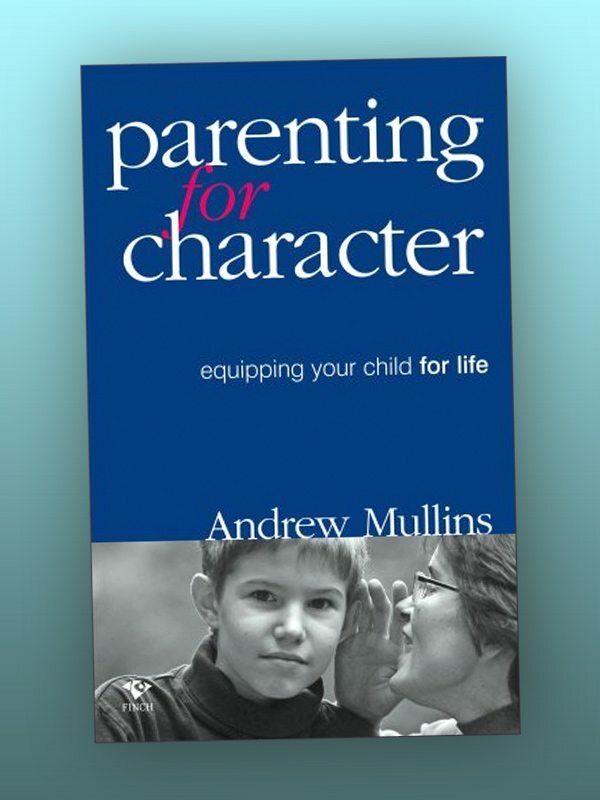 In this book, Andrew Mullins argues that parents need to help build character: it does not just evolve. He explores how to encourage young people to think independently and make choices that are good for themselves and others. In his experience, young people are damaged by too readily accepting their peer group’s values or messages from the media. They are able to take control of their lives once they acquire well-developed habits of thinking, decision-making and acting. The book draws on parenting principles from classical times to the present and offers advice from many sources including Plato, Aristotle, Plutarch, Confucius, Cicero, Goethe, Winston Churchill and John Paul II.